Something interesting is happening in the House of Lords. 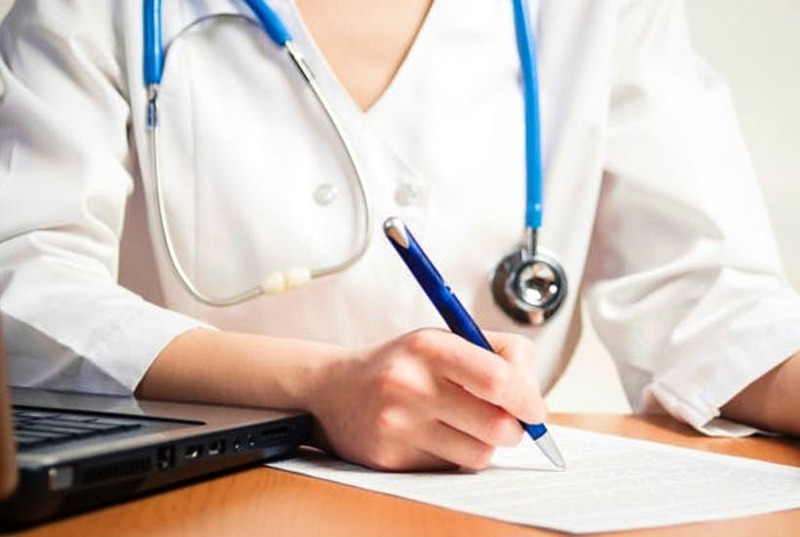 Baroness O’Loan’s Conscientious Objection (Medical Activities) Bill, now at the committee stage, has put on the agenda an issue which well-deserves to be there. Its point is simple: all healthcare professionals should have a legal right to opt out of certain procedures which they find objectionable. It specifies three areas: abortion provision, withdrawal of life-saving treatment, and actions relating to certain reproductive technologies. This is not particularly radical; the 1967 Abortion Act already explicitly protects conscientious objection. Indeed, it could even be asked why this should, in a country with a tradition of liberty like ours, even be up for debate. 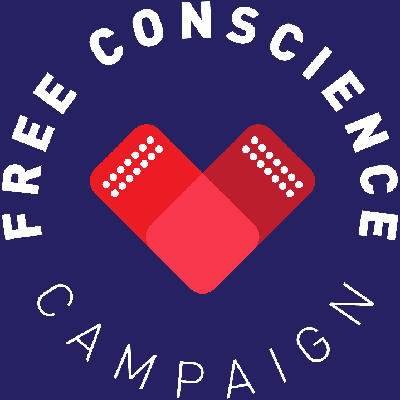 Do we really need law to protect the right to conscience?